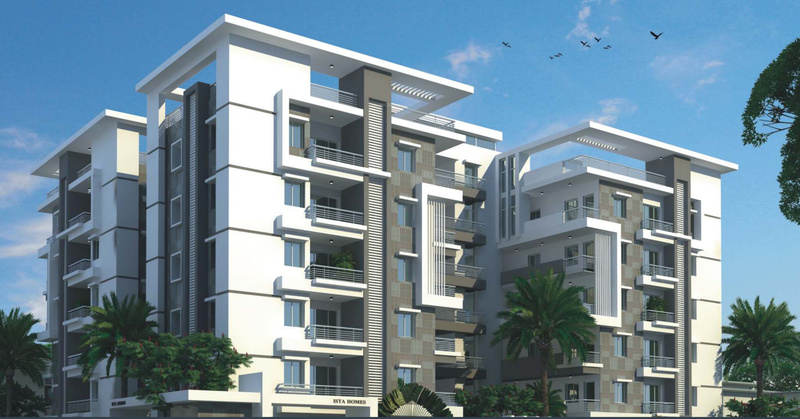 Located in Kondapur, Hyderabad, Ista Avenue is a premium housing project launched by Ista Home. 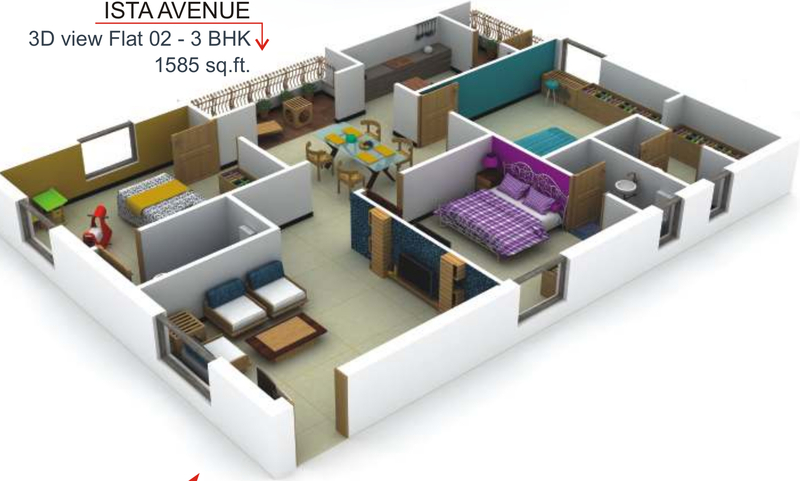 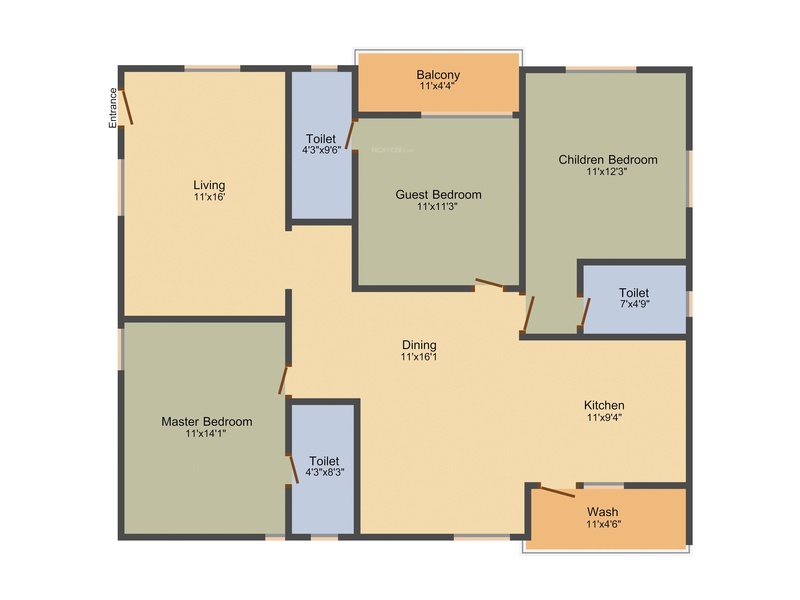 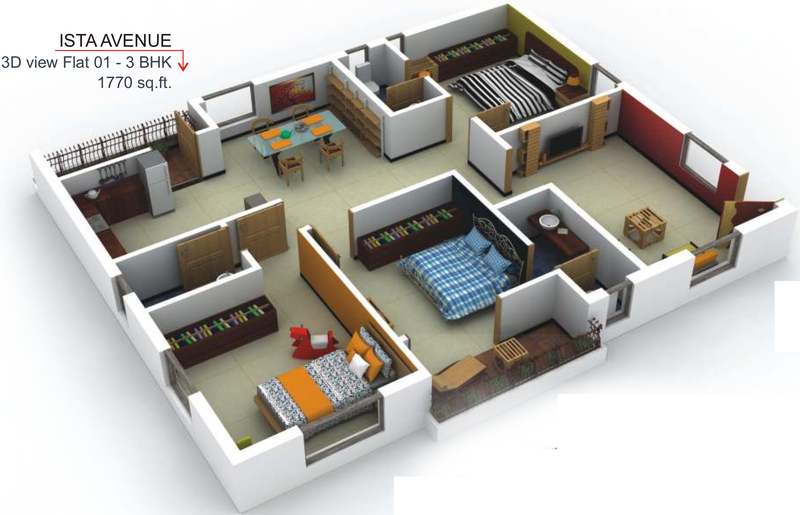 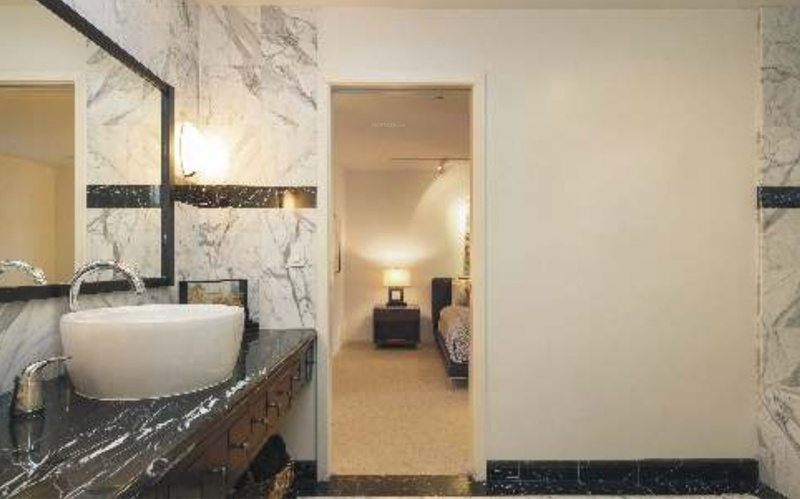 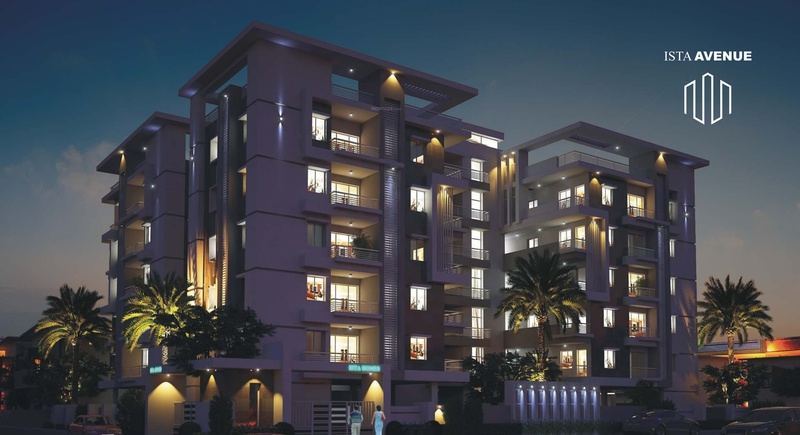 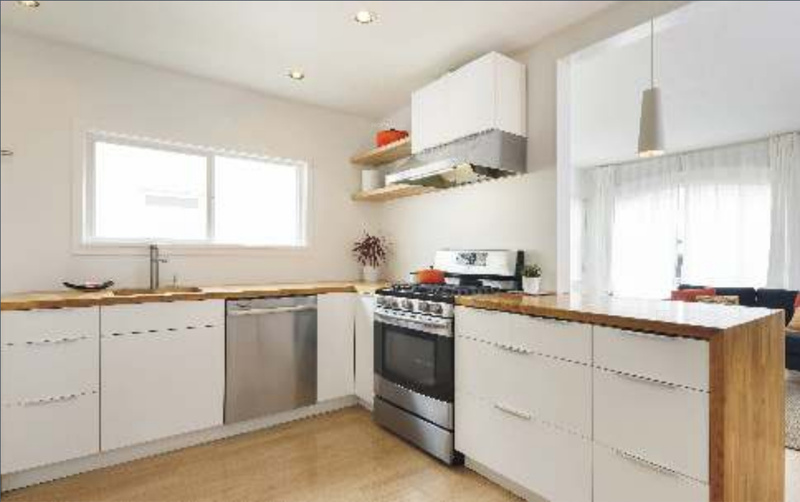 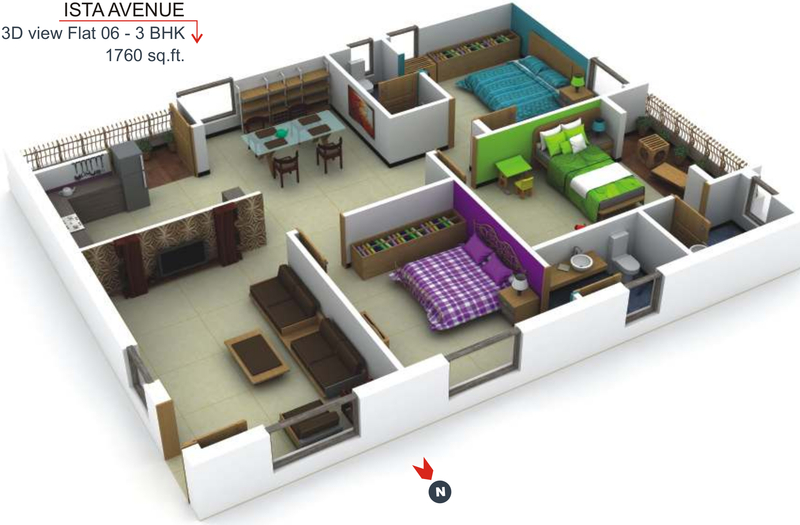 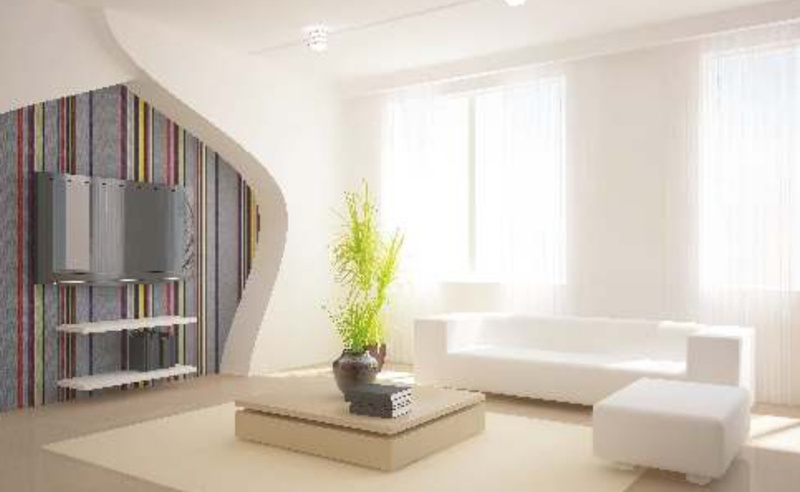 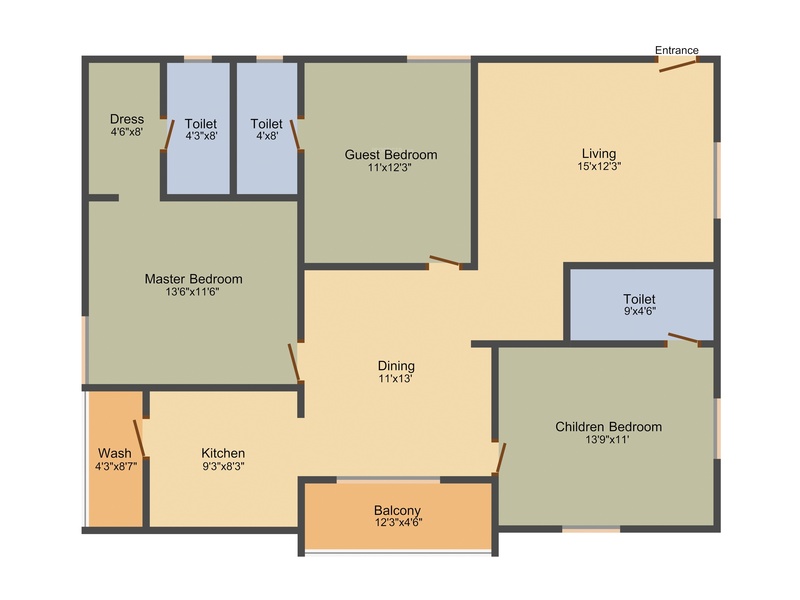 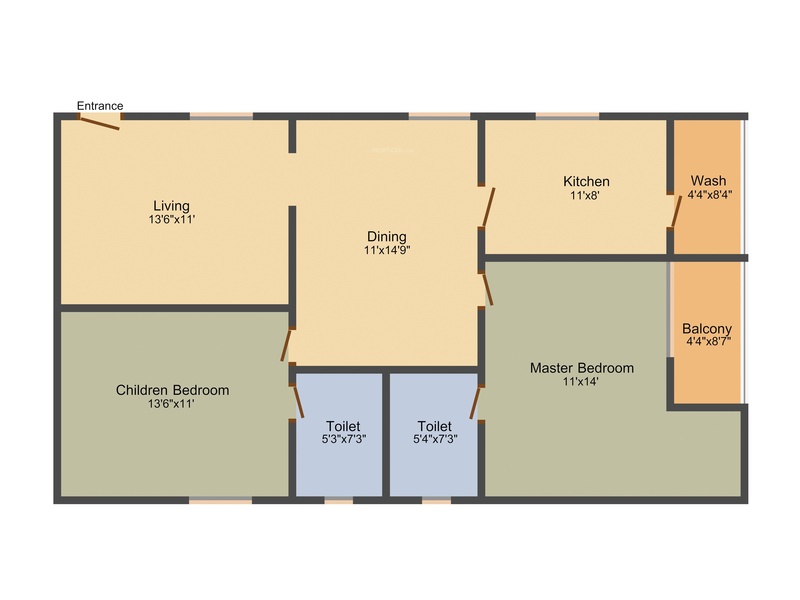 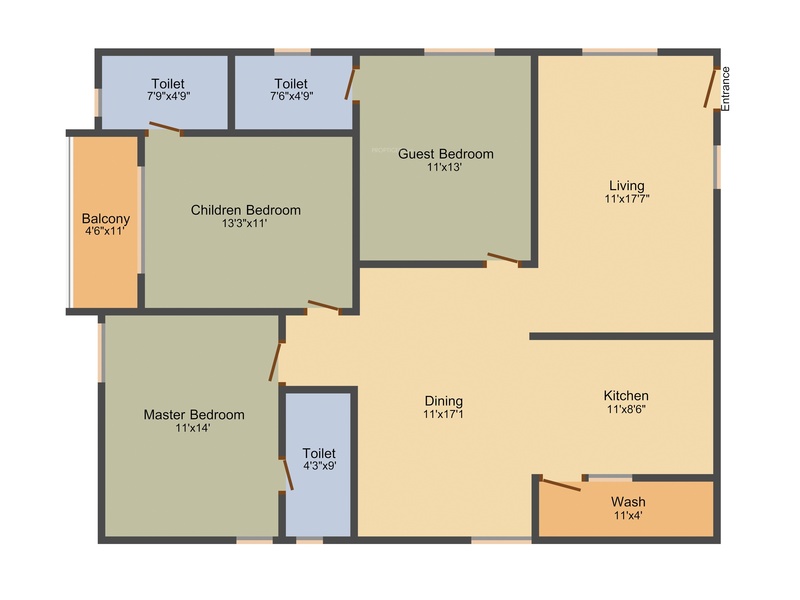 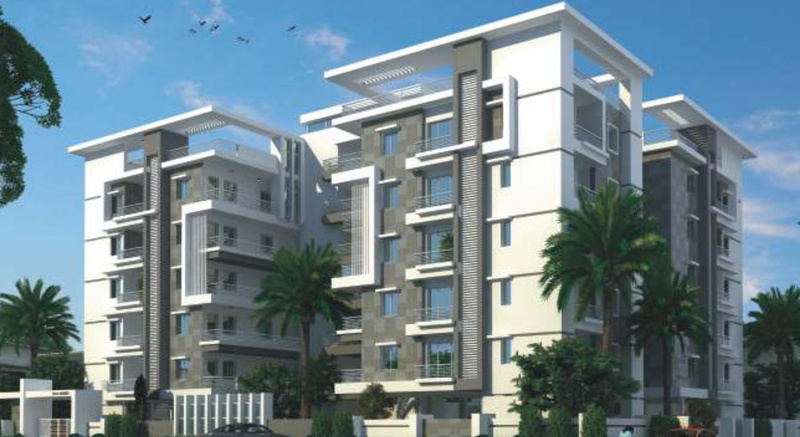 The project offers Apartment in 2, 3 BHK configurations available from 1245 sqft to 1770 sqft. 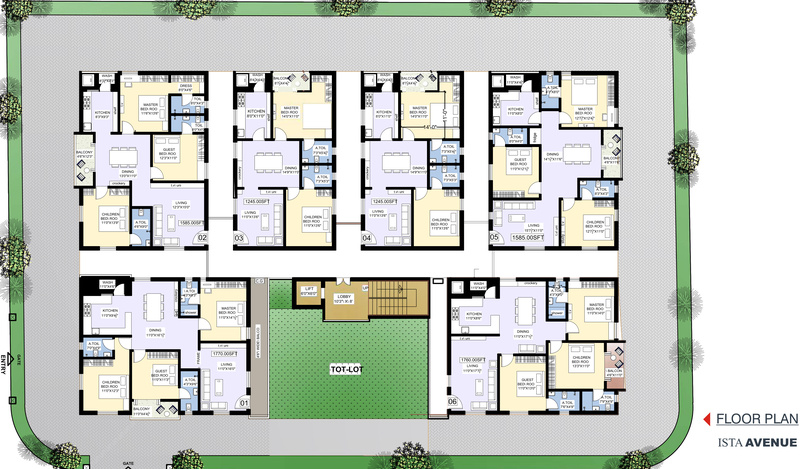 The project is Completed project and possession in Mar 17. 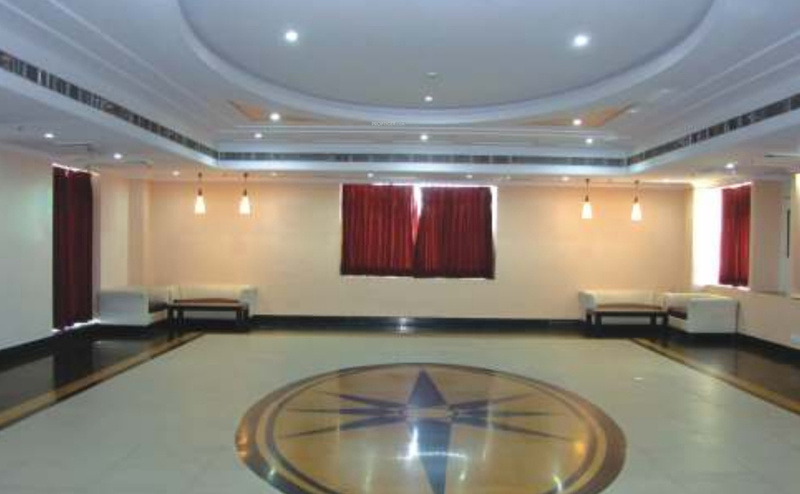 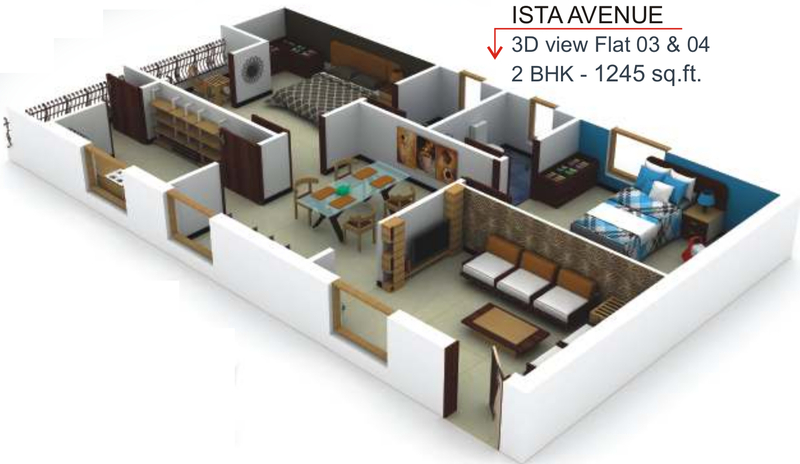 Ista Avenue has many amenities, such as Lift Available, Car Parking, Children's play area, Gymnasium, Multipurpose Room etc.